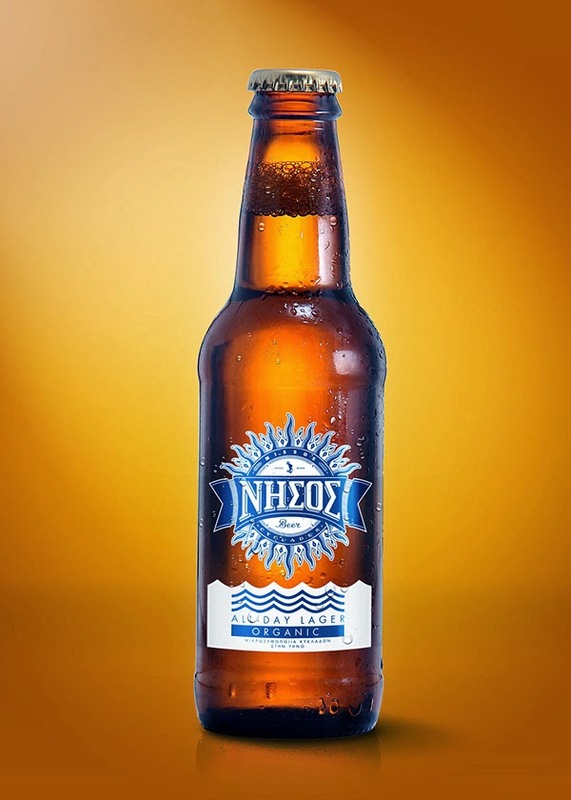 A Greek beer, “Nisos” Pilsner of the Cyklades Microbrewery established at Tinos island, won in the heart of Bavaria, the silver metal of Bohemian Style Pilsner category, in the most important and honorable beer competition of the world. The «European Beer Star» contest, The “Contest of the Contests”, began 11 years ago and the number of the participants this year reached 1.613 beers from 42 countries of all the continents. The beers are evaluated by a team of 105 members, the largest of any other such competition, consisted of specialists in areas like brewers, beer sommeliers and other experts of relevant fields, from 25 countries. The evaluation is taking place with the procedure of the blind testing, meaning that the evaluators are not allowed to see the labels of the beers they are tasting. Criteria are the colour, the aroma, the taste, the visual characteristics and the general appearance of the beers, Winning in this famous competition, “Nisos”, has offered Greece the entrance and the presence, for the first time, in the group of the leading beers worldwide.